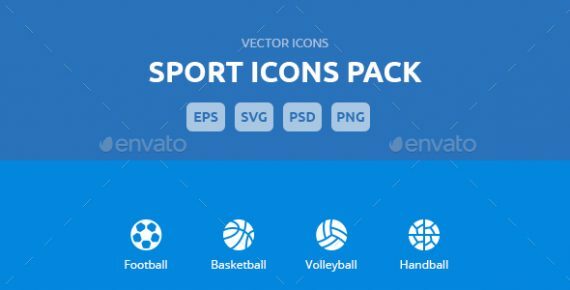 Sport icons is a vector pack which contains various types of icons. Sport icons is a vector pack which contains various types of icons. It can be used for online search systems, reseller websites, print materials and advertisement. Order a complete vector icon set based on a specific category. All icons are resizable vector shapes. The default icon set includes 30 icons. You can order additional icons using Extras.